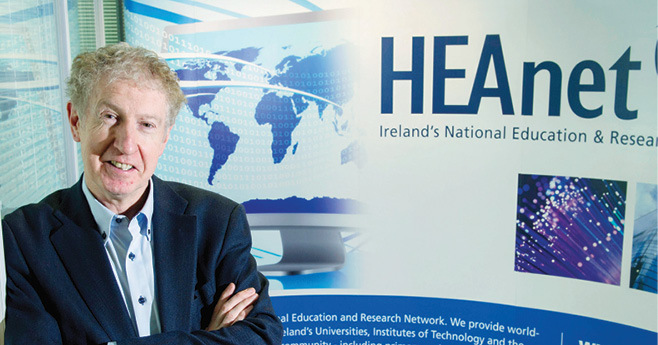 HEAnet, Ireland’s national education and research network, provides internet connectivity and associated services to education and research organisations throughout the country. eolas speaks with Chief Executive John Boland. “We are a shared service organisation providing ICT infrastructure and services to support higher education and research in Ireland. Our clients encompass Higher Education Institutions (HEIs) including all the universities, institutes of technology, third-level colleges and research organisations, as well as all primary and post-primary schools. Our job is to underpin their digital transformation journey, and that’s very much central to our strategic thinking,” outlines John Boland. These days HEAnet applies its commercial and technological expertise to achieve optimal solutions for its HEI clients. Essentially it operates as a one stop shop for the procurement of networking on behalf of the whole third-level sector. Boland goes on to say, “Our role in supporting this digital transformation journey also extends to brokering licencing and framework agreements. One example is the campus agreement HEAnet brokered with Microsoft on behalf of the third-level sector. Along with many other benefits it provides free access to the Microsoft Office Suite for students and staff. We are also working with other software and cloud providers such as Adobe, Amazon Web Services and Oracle to broker deals for the third-level sector”. 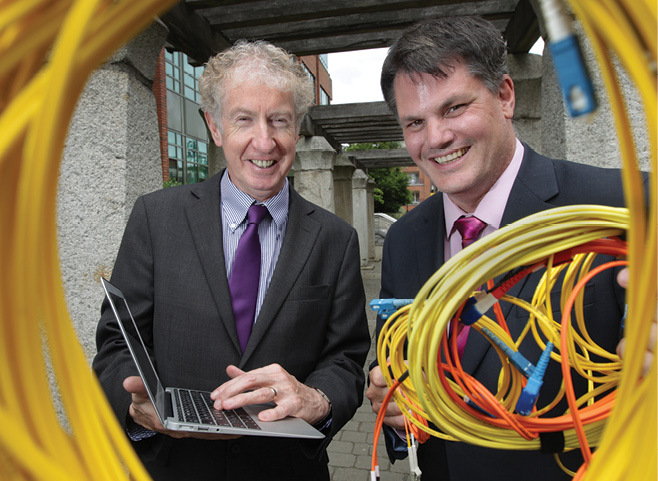 HEAnet Chief Executive John Boland and Agile Networks managing director Darragh Richardson announce a seven year deal worth €5 million to deliver an ultra-high bandwidth network for one million students and staff across Ireland’s education and research sector. Boland continues, “Having broadband access to the Internet is a vital part of making our students an attractive proposition for multinationals seeking to employ them in the future”. 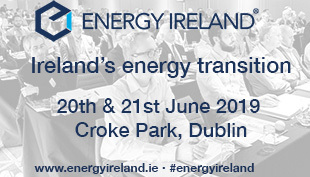 John Boland is Chief Executive of HEAnet Ltd, Ireland’s National Education and Research Network. John stared his career working in industry with international companies including Marconi Communications Systems in the UK, Motorola Information Systems in the UK and the US and Westinghouse in Australia. John was appointed as CEO of HEAnet in October 1997. Prior to this he worked as the Systems and Networks Manager in the Computer Services Department at Dublin City University. He holds a BE in electronic engineering from University College Dublin. John represents HEAnet at the GÉANT General Assembly, a collaboration between the European National Research Networks and the European Commission, delivering advanced pan-European research and education networking.